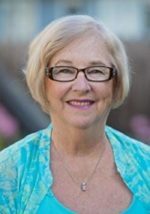 Betsy Schooley is the creator and director of Brian Ways, a neuro-plasticity-focused, one-on-one program consisting of exercises designed to stimulate learners’ new neuron and neural pathway development. Predicated on the idea that “neurons that fire together wire together,” Brain Ways was inspired by Betsy’s desire to find a way to help students like those she had seen struggling in traditional classroom environments. Betsy has a lifetime California K-9 teaching credential, as well as Spanish bilingual and language development specialist certificates. Her teaching career spanned thirty years, mostly in the California Bay Area, as well as in Guatemala City, Boston, and Champaign, Illinois. Since 2009, Betsy has helped many children improve their visual skills and reading through her work as a vision therapist. She also collaborated with the Gemstone Foundation on Dynamic Vision Training/DVT projects in various school settings. Betsy lives in Alameda, California, and plays doubles tennis and Liar’s Dice for fun. She also sings in the Douglas Morrisson Theatre Chorus. 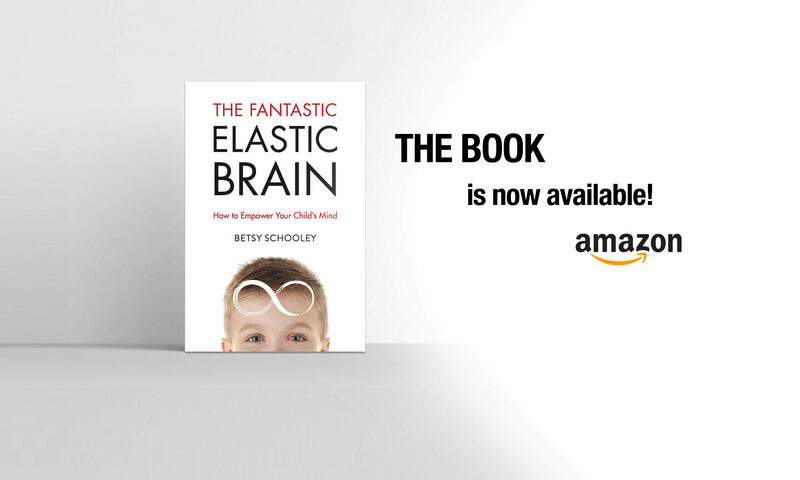 The Fantastic Elastic Brain is her first book.